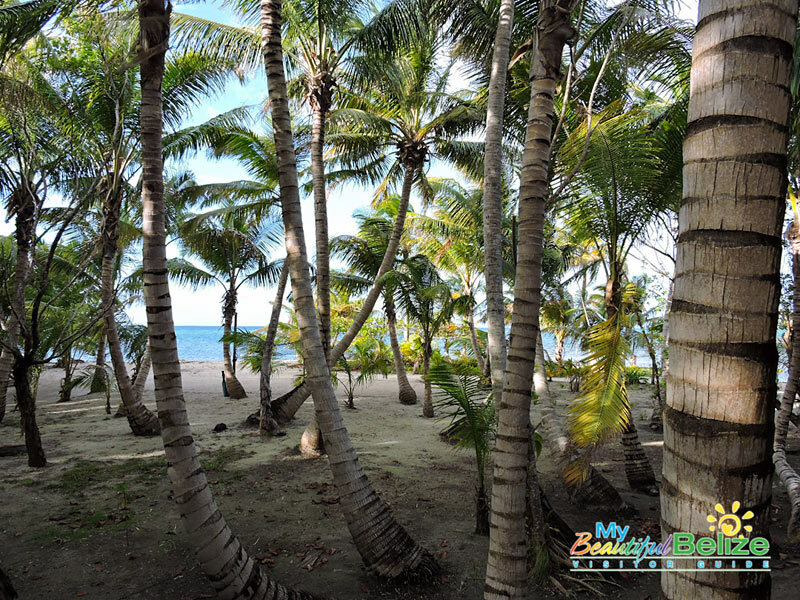 Out of the five Lighthouse Reef islands, Long Caye is the only one permanently inhabited. 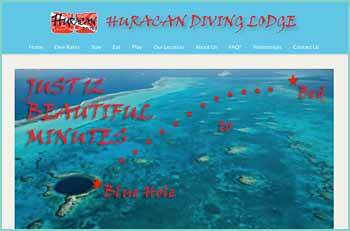 Huracan Diving Lodge is the only dive center in the atoll and is the ideal place to stay, dive, eat amazing food and relax in island ambiance. 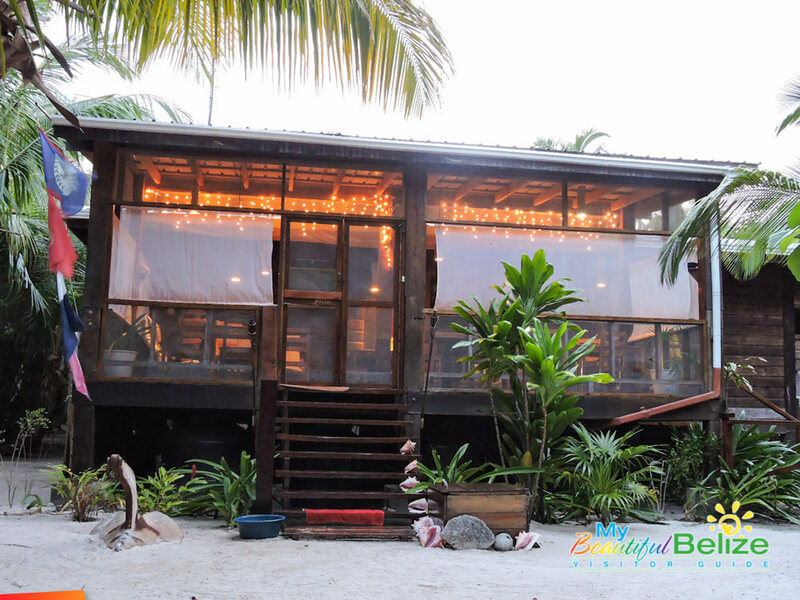 The historic building that houses the lodge was originally built as a hurricane shelter, thus the name Huracan (Spanish for hurricane), and the structure has been beautifully remodeled in a relaxed, comfortable design. With only four guest rooms, the atmosphere is quaint and cozy, with the super friendly staff making you feel right at home.